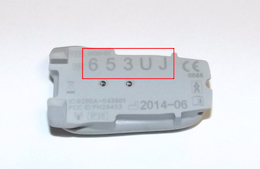 Repairing the Dexcom G4 Platinum transmitter using new technology. 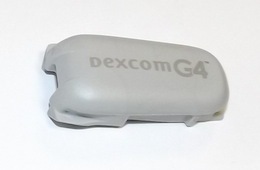 Dear Dexcom G4 Platinum users, after several months of the usage of transmitters the integrated battery discharges, which is virtually irreplaceable. Our company has come up with an alternative to buying a new transmitter - repairing discharged transmitters and adding a battery that will ensure a continued operation just like a new transmitter. Now we have come up with new improved technology repairs, which will allow longer operation time on a replacement battery than the original transmitter and is repeatable as long as the transmitter electrics is in good condition. This fix is performed in non-replaceable manner, in which you send your depleted Dexcom G4 Platinum transmitter to our company and we will send you repaired transmitter in shortened period of ten working days. The transmitters which have already been repaired using the original technology can be repaired again by using a new improved technology and thus take advantage of possibility of longer periods between battery replacement. The transmitter G4 Slim remains waterproof after repairing (does not apply for older version which is not 100% waterproof and water affects battery life). Insert the Dexcom G4 Platinum into appropriate envelope. 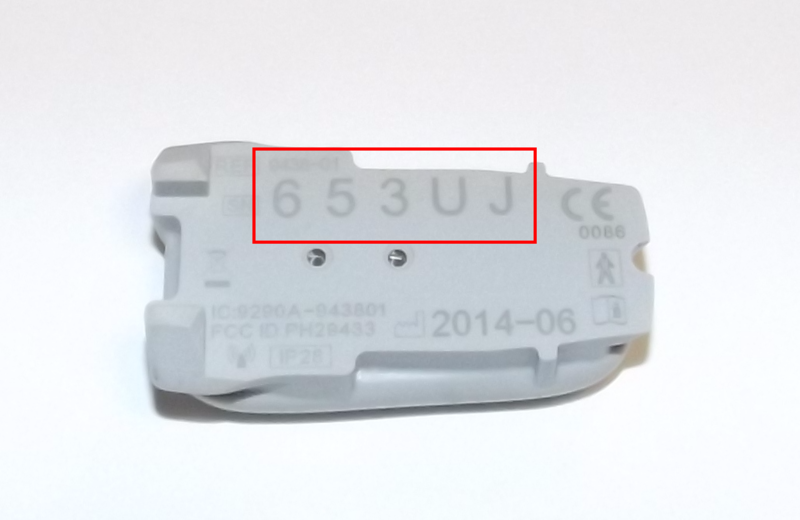 The code on the bottom side of the transmitter. We will check eligibility for repair and send you the transmitter back within ten working days with additional battery. The cost of repair for customers inside EU is 92 EUR plus shipping charge. The cost of repair of transmitter G4 Slim for customers inside EU is 107 EUR plus shipping charge. Price may vary due to exchange rate difference between CZK, EUR and USD. 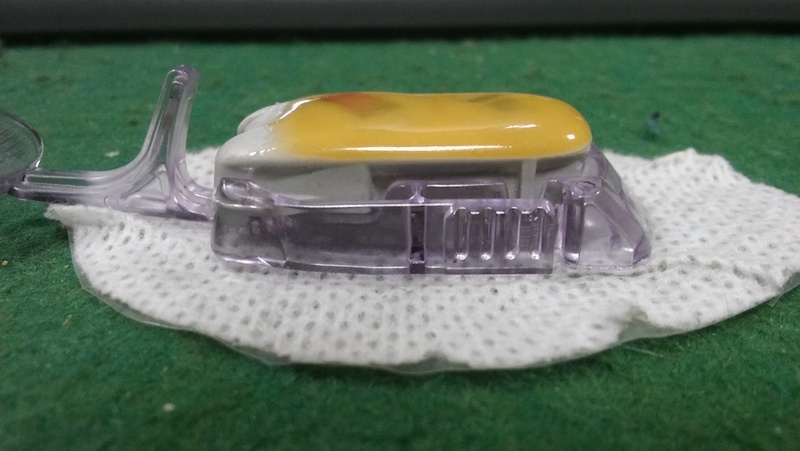 The usage of the repaired transmitter is completely up to a customer and our company does not assume any responsibility that usage will ensure the proper functioning of the equipment produced by another manufacturer (DEXCOM). The additional power source only serves to strengthen the non-replaceable battery in the Dexcom G4 Platinum transmitter. . In the case we are unable to fix your transmitter (e.g. due to a malfunction of transmitter electronics), we will contact you for further solution.